Another smartphone added to the ZTE Lineup ??? Just a day before, we gave you news about the 4 newly launched Android Smartphones from ZTE. But, it seems that there will be another phone added to the lineup. A press shot image of the smartphone has leaked over on Twitter by @evleaks. We could get no information regarding the specs of the smartphone. All we could get was the official name, that is, ZTE AVID 4G. So, we might expect the device to have 4G LTE on board. Having a close look at the leaked image, we can guess that it is a mid-ranged smartphone which will make its way to MetroPCS. Also, it might offer a 4 inch display, a front-facing camera and a 3.5mm headphone jack. 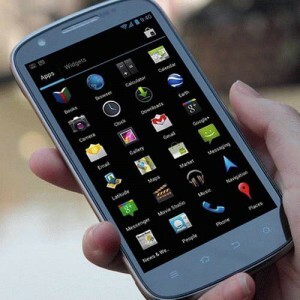 Based on the leaked image, it should prove to be a good guess that the device will feature the Android 4.0 ICS OS. That's all we could get. 0 Respones to "Another smartphone added to the ZTE Lineup ???"